Today I will share a trick to send GIF on WhatsApp. 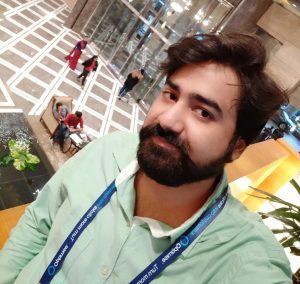 I will share top 5 best ways to share GIF in WhatsApp chat. You can post GIF on your Android or iPhone using these methods. You can share GIF using Google Drive, Apps, and few other software. I have shared all the legal and easy way to send GIF on any internet platform. You can send GIF in a Messenger to post anywhere on the internet. Earlier, Users can send GIF on Facebook and few other social media. But, now you can post GIF on WhatsApp chat. Yes! Sending GIF on WhatsApp is possible. You can share any GIF with your WhatsApp friend in just a single click. I have shared five methods below. You can choose the best method suits you to send GIF on WhatsApp. If you don’t want to convert your GIF to video file and want to share GIF directly. Then, follow the steps listed below. Get Google Drive on your Android smartphone. Now, Open Google Drive app and Tap on the + button. 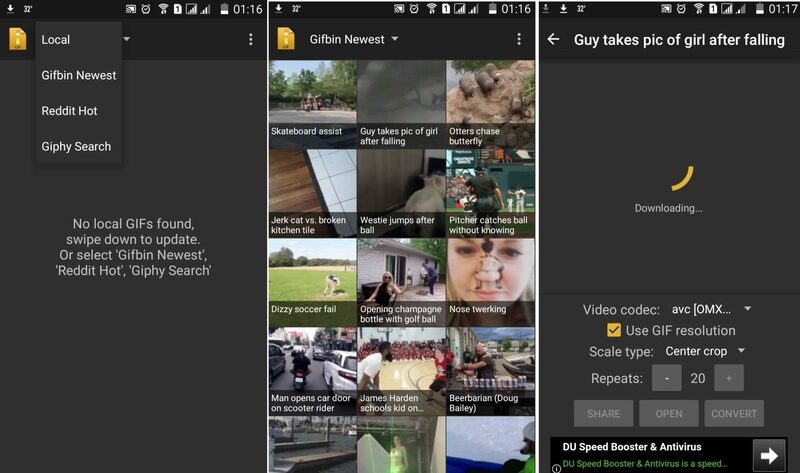 Now, Select the GIF image from your Android phone. After, successfully uploaded Long press on the file name. Now, Tap on the Link option & share the images with anyone on WhatsApp. You must have heard the word GIPHY. It has world’s most extensive collection of GIF photo. It has a GIF on almost every topic. Write anything inside the search box. Now select whatever sticker you like. Tap on the option to open an image. Now you copy the URL text. Now, you can share that URL with your WhatsApp friend. When your friend will click on the URL. They will be redirected to GIF. You can also copy the IFRAME code from the below of every GIF. Just paste the code and GIF will be visible. Note: This method works on few smartphones. WhatsTools you can download from the official Google Play Store. 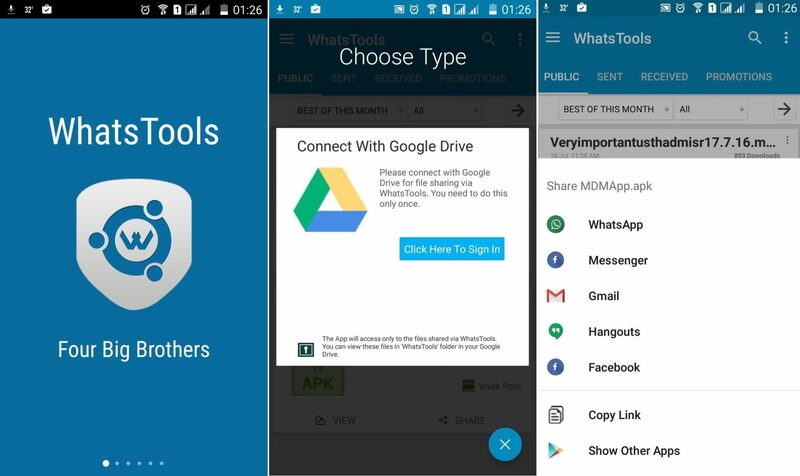 With this app, you can share almost everything in Whatsapp. Now, Tap on attach button in that chat video. Now, you will see What Tools Share menu. Tap on the message you received you received. Now, Choose the GIF according to your choice. Now, Tap on WhatsApp, and you can share any GIF with any of your friends. Download any GIF animation in your phone, make sure it saves with the * gif extension. Now, select the * gif file and rename the extension to . Mp3. After renaming GIF Image now, you can choose share option and select WhatsApp to share the Images with anyone. You will see the image automatically converted to GIF. 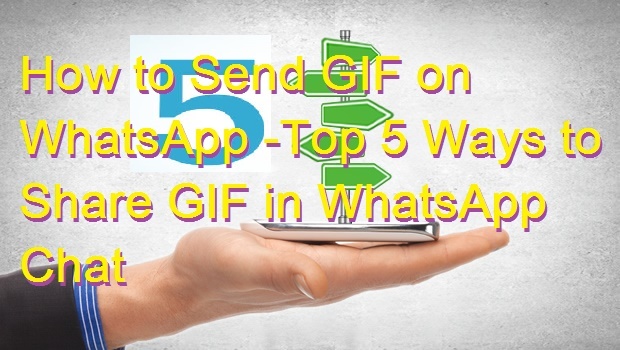 These are the top 5 methods to send GIF on WhatsApp. You share GIF with your friends on WhatsApp chat. So, was this article helpful? If you face any problem regarding this trick. Then, comment below and share this article with your friends.